Katie asks: Why is the Newbery Award called that? The Newbery Award is named after a man, John Newbery, who is considered more or less the “Father of Children’s Literature”. Newbery was born in 1713 in England. He was apprenticed at the age of sixteen to a printer named William Ayers and later to William Carnan. When Carnan died, he left the business to his brother and Newbery. In 1745, Newbery moved his family and his business to London, setting up shop at The Bible and Crown. He published several books geared towards adult readers, but also decided to expand to children’s literature. It’s pretty hard to imagine a world without children’s literature. In recent years, the children’s book market has seen explosive growth, with the likes of Harry Potter and The Hunger Games. In Newbery’s time, however, the idea of having books specifically marketed to children was relatively new. There had always been oral stories, Bible stories, and “moral” stories for children, of course, but they were largely didactic and served the purpose of teaching children lessons or urging them to teach themselves, rather than focusing on stories for the sake of entertainment and to instill a love of reading. In 1744, Newbery published A Pretty Little Pocket Book, intended for the Amusement of Little Master Tommy and Pretty Miss Polly with Two Letters from Jack the Giant Killer. Even with a mouthful of a title like that, it is widely considered to be the first “modern” children’s book. It contained rhymes for every letter of the alphabet and was marketed with a toy, either a ball or a pincushion depending on the child’s gender. It was an ingenious marketing scheme at the time that gained the book a huge following in England. The book only cost six pence, was child-sized, and brightly coloured, making it more appealing to children. Other popular children’s books published by John Newbery include Mother Goose’s Melody, which contained many of the popular Mother Goose rhymes that we know today. Newbery is thought to be a key figure in popularizing the rhymes and tales of Mother Goose, which is considered a staple for children in many English-speaking countries. He also published The Renowned History of Giles Gingerbread, The History of Little Goody Two-Shoes, and The Entertaining History of Tommy Gingerbread a Little Boy who Lived Upon Learning. It’s thought that Newbery’s inspiration was John Locke’s innovative declaration that children were “reasoning beings” and could learn their letters through play and games. It was Locke who advocated for the creation of picture books for children. Though Newbery’s books would be considered nearly as didactic as their predecessors today, the books attempted to provide children with amusement, rather than straight-forward lessons. Many of the books featured orphans who worked their way up to a successful adulthood by learning right from wrong—which sounds a bit like the baseline for Harry Potter! All in all, roughly one-fifth of the books that Newbery published were marketed toward children, an unheard of number at that point. He counted children’s novels and children’s magazines among his publications. This feat granted Newbery the aforementioned title of “Father of Children’s Literature.” When Newbery died in 1767, he left behind a legacy of children’s literature that we are continuing to build upon today. 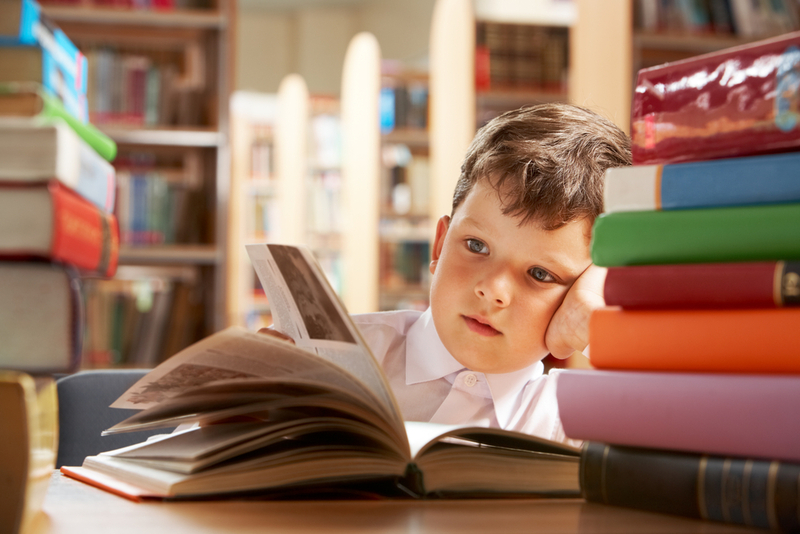 A few examples of well-known Newbery Award winners include Holes by Louis Sachar, The Giver by Lois Lowry, and The Graveyard Book by Neil Gaiman, and many, many, others. If you grew up in the United States, you probably had to do a book report on a Newbery Award or Newbery Honor book at some point in your school career, or at least read one for class. But while you were reading A Wrinkle in Time or Bridge to Terabithia, you probably weren’t thinking much about who John Newbery was, why he had an award named after him, or why it was so important to read one of the Newbery books and support children’s literature. Was There Really a Mother Goose? Newbery’s fortunes weren’t only made from books, but also from selling other products. He placed advertisements in his literature in order to popularize other items. For instance, he sold Dr. Robert James’ Fever Powder, which claimed to relieve a variety of ailments, and wrote a passage in Goody Two-Shoes in which the main character’s father dies because they were out of Dr. Robert James’ Fever Powder. Pretty convincing argument to get some in the house, don’t you think? It has been argued that Newbery’s children’s books didn’t do well because they were interesting or particularly good, but because he was innovative with his marketing ploys. He would also introduce titles of other children’s books in the body of another, helping to promote them.